Daniel Theriot: Cassie Smith and Joshua Oxford arrested in missing toddler death. 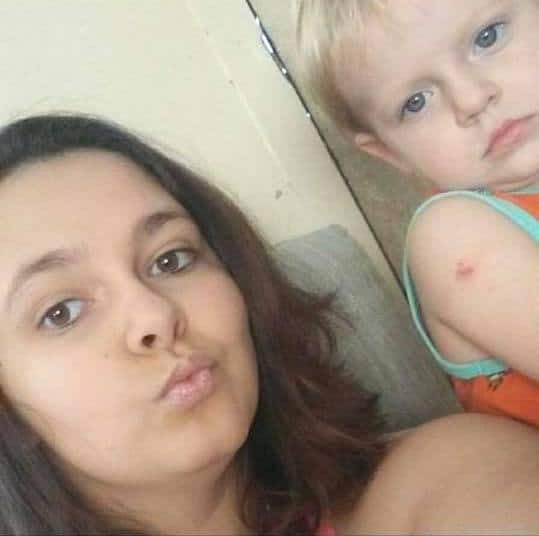 Pictured, Las Vegas mother, Cassie Renee Smith and her three year old son, Daniel Theriot. 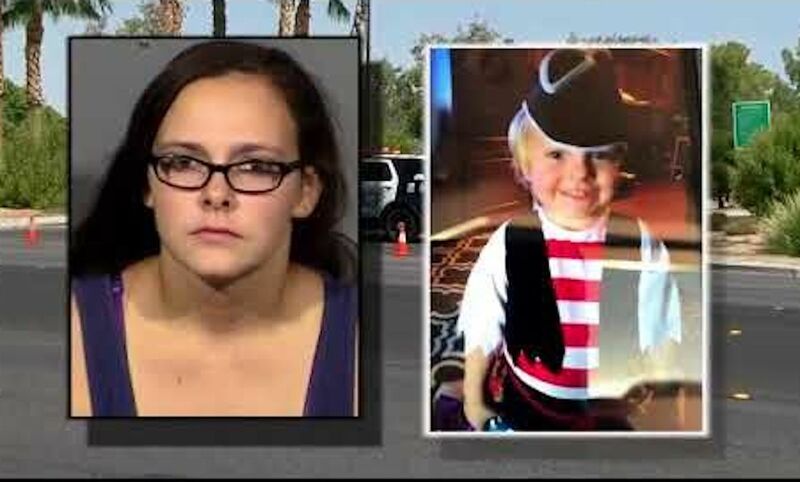 What led to Cassie Smith a Las Vegas mother and her boyfriend, Joshua Oxford abusing and allegedly murdering three year old boy, Daniel Theriot? 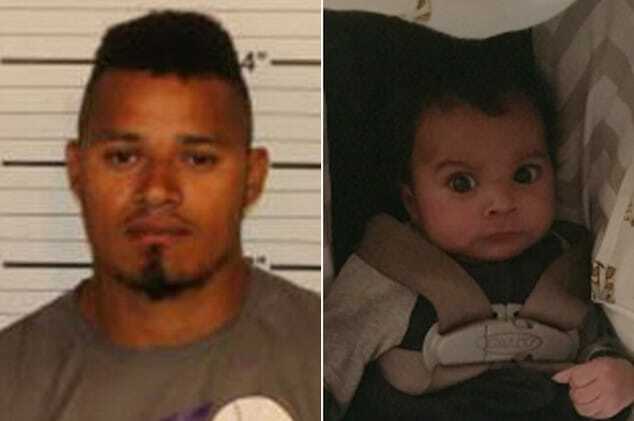 Las Vegas authorities have arrested a 20 year old woman and her boyfriend following the discovery of the mother’s missing three year old’s body near Lake Mead on Monday. Arrested on suspicion of child abuse and likely murder was Cassie Renee Smith and her boyfriend, Joshua Oxford, 40. The couple’s arrest reported the reviewjournal comes after cops becoming suspicious with the mom after reporting her three year old, Daniel Theriot missing at a Las Vegas park, Sunday morning. Told Police Lt. Ray Spencer during a news briefing, ‘I will tell you it is absolutely disturbing on how the child, we believe, was killed’. 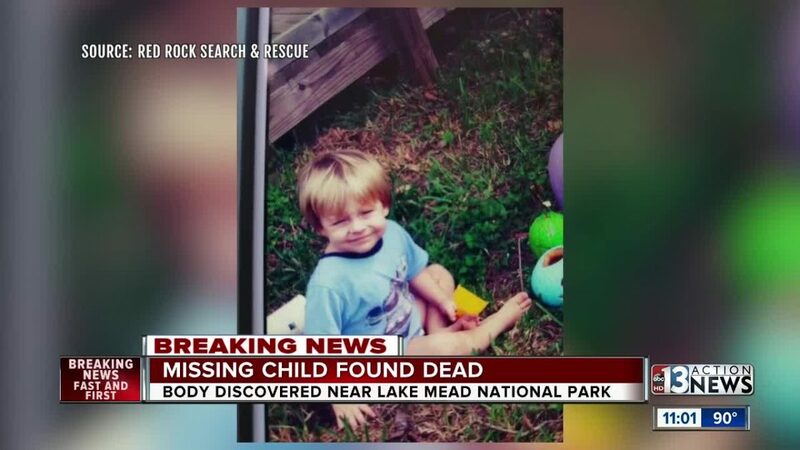 Spencer ruled out the possibility that the boy’s death could have been an accident and said authorities believe he was killed at least 12 hours before his mother reported him missing. Smith told arriving officers that she had taken the child to the park to feed the ducks when her phone rang. She said she turned her back on the Daniel and when she turned around he was gone. 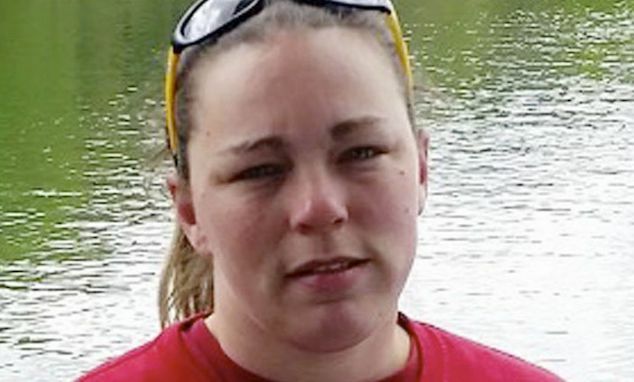 Smith’s story soon unraveled after police began an exhaustive search of the park where she reported him missing, Spencer said. He said no witnesses had seen them at the park, and it didn’t make sense that they were there in the first place, since there is another park within walking distance of the family’s home. Police’s suspicions were further augmented following a regard of the boy’s younger brother, a 2-year-old, who was observed showing signs of physical abuse. The boy has since been placed in the custody of the child services department. 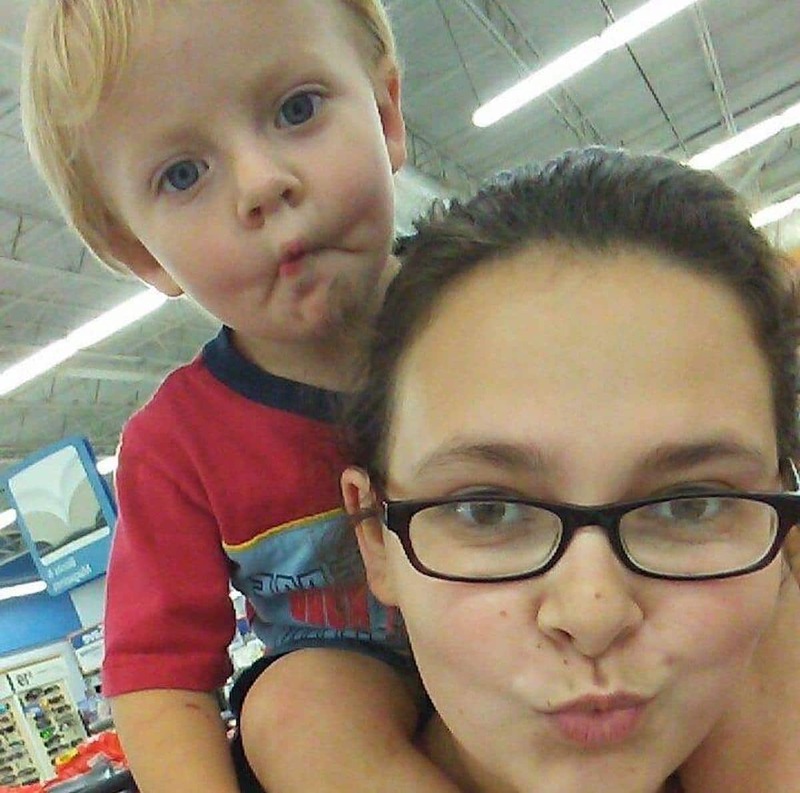 Pictured, Las Vegas mother, Cassie Smith and her three year old son, Daniel Theriot. Pictured, Las Vegas toddler, Daniel Theriot. The killing came less than two weeks after Las Vegas police found a 3-year-old girl dead in a duffel bag inside her family’s apartment. Police say 29-year-old Aisha Yvonne Thomas, the girl’s mother, lied about her daughter going missing. 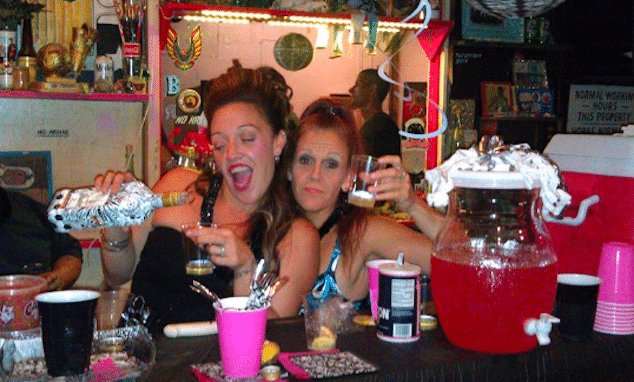 An autopsy found she died of blunt force injuries before her body was found Aug. 23. The mother admitted ‘striking’ thee child after ‘wetting’ herself. 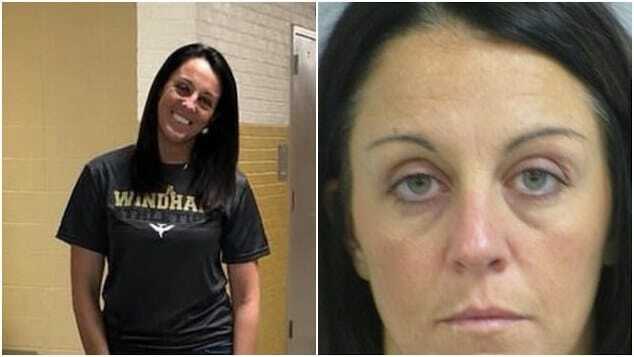 Thomas was being held without bond and according to her attorney will plead not guilty. Referencing Thomas’ arrest and that of Monday’s couple, Spencer said both cases were deeply disturbing. ‘If you find yourself in a situation where you cannot care for your child, you can take your child to a fire station, you can take your child to a hospital, but this is absolutely, I mean, it’s hard to deal with,’ Spencer said. Pictured Las Vegas woman, Cassie Smith and Daniel Theriot (who appears visibly bruised). 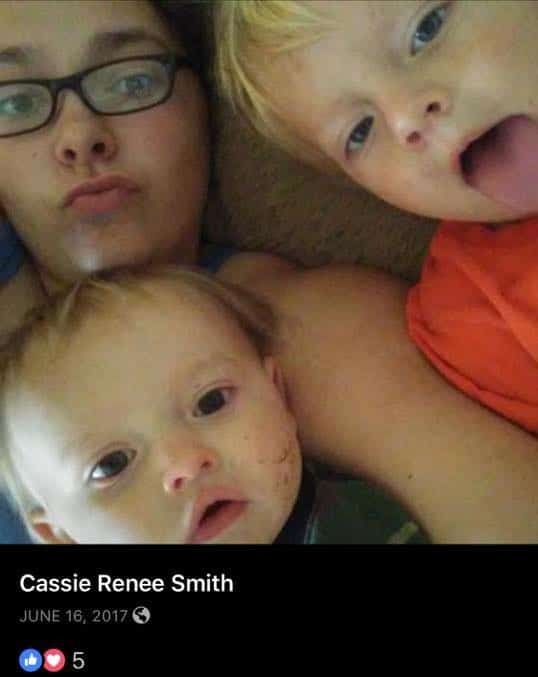 Cassie Smith and Daniel Theriot and his younger brother. Image via Facebook.